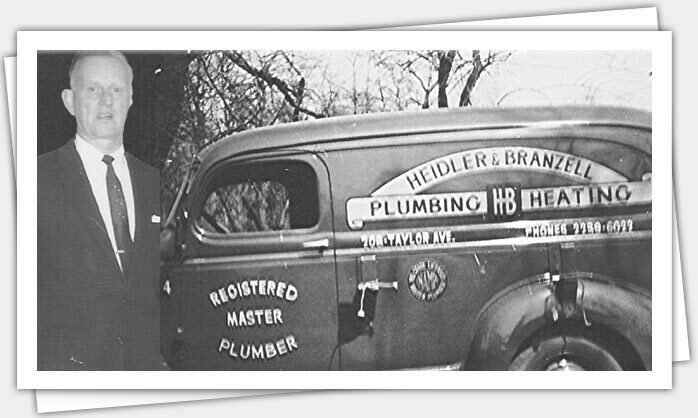 Since 1947, Heidler, Inc. has been the leader in plumbing and heating solutions throughout the Annapolis area. Over the years, we have expanded our business to include a full range of plumbing services, from repairs to maintenance. Save on your next service with the latest specials. Call us today to take advantage of these great savings. 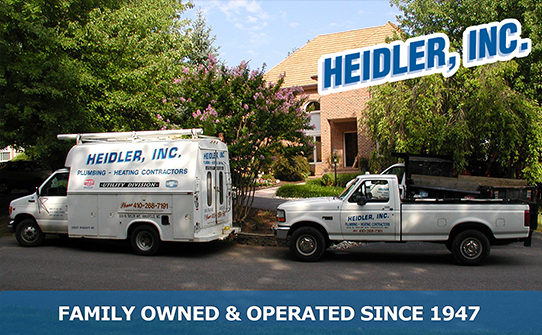 Receive professional and reliable plumbing and heating services with Heidler, Inc., your local Annapolis plumber. Call (410) 268-7191 today for fast solutions to your problem. Don’t forget to take a look at our specials and save on your next service. Plumbing emergencies should never be put on the back burner. Make sure you are ready for the unexpected by having us in your corner. With 24/7 services, we have you covered for emergency breakdowns. 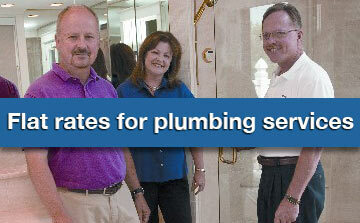 Heidler, Inc. has been the reliable choice for an Annapolis plumber since 1947. Curious to see how previous projects have gone for your neighbors? Take a look here at our latest customer reviews. Flat rates on plumbing services: Know exactly what you will be spending and avoid surprise bills and unexpected charges. Live help 24/7: Don’t get frustrated with answering machines. When you call us, you will always be connected to live help—and be on your way to recovering from your plumbing emergency as quickly as possible. Family owned and operated: Our company has been family owned and operated since 1947. We know what it takes to deliver a total solution for our customers. You will always be our first priority. Official Annapolis Mall plumbing contractor: If the Annapolis Mall trusts us with their plumbing issues, so can you! We deliver the same quality service whether we are working for your home or business. Want plumbers and solutions you can truly rely on? No matter what you need—whether it’s repairing a clogged toilet or repiping an entire system—our experts are equipped to handle a range of problems, relieving you of further stress. With 24-hour emergency assistance you can rest assured there is someone just a phone call away to help you out of any plumbing or heating issue. Trust the experts at Heidler, Inc., the original Annapolis plumber, and experience premier plumbing and heating services. Call us today at (410) 268-7191 and enjoy quality solutions at guaranteed upfront, flat rates.